We pay for scrap waste batteries. We will provide you with one or more container storage bins to store your waste batteries safely as they arise. When the container is nearly full, contact us and we will arrange to remove the full bin and leave an empty one in its place. We have drivers all over the North West so collections can be made quickly and safely. 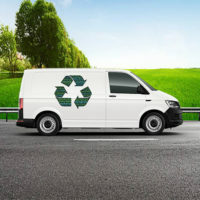 We are fully licensed with the Environment Agency, our scrap battery collection service covers many authorities and industries including Medical, Pharmaceutical, Manufacturing, Information Technology, Construction, Education, Scientific, Engineering, Research and Government facilities. 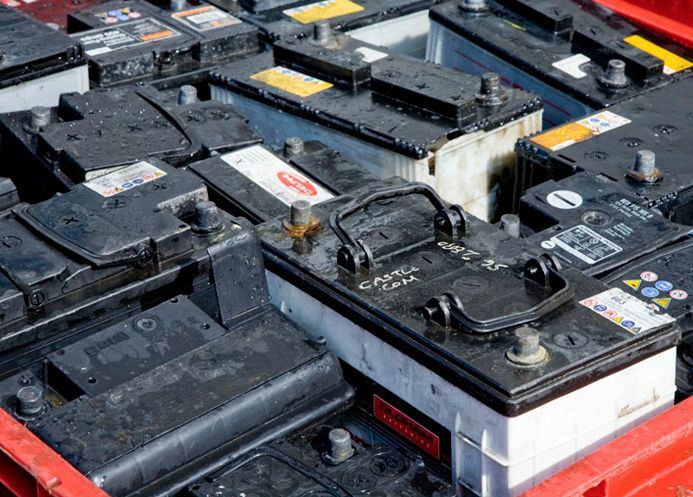 Since 1996 all used lead acid batteries across the UK have been classified as Hazardous Waste. Changes in UK law have made it illegal to discard of these types of batteries without disposing of them via an authorised waste battery service - for all enquiries contact us via email, freephone or mobile numbers listed. 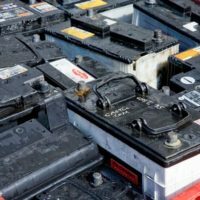 What types of batteries do we collect? Lead acid batteries include automotive Car & Van Batteries, UPS Batteries, Industrial & Fork-lift Batteries, Motorcycle Batteries, and Commercial Batteries. These can be regular lead acid, sealed lead–acid, Gel types, or AGM absorbent glass mat batteries. These are recycled by grinding them, and separating the polymers from the lead. The recovered materials are used in a variety of applications, including new batteries. The lead inside a battery can be recycled. Elemental lead is toxic and should therefore be kept out of the waste stream. 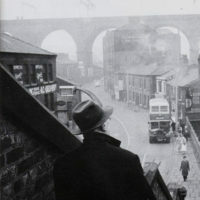 Our drivers are always on the road around the North West. Call our team to organise a collection of your waste batteries Monday to Friday 9am - 4pm. We collect and dispose of your waste batteries and provide all the necessary paperwork and consignment documents. With over 50 years in business our service means something. Many years supplying & collecting batteries for all types of applications. 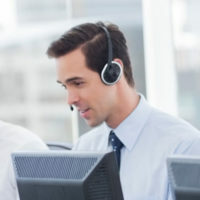 When you call for help, our Tech team know what they are talking about and will give you all the information you need.